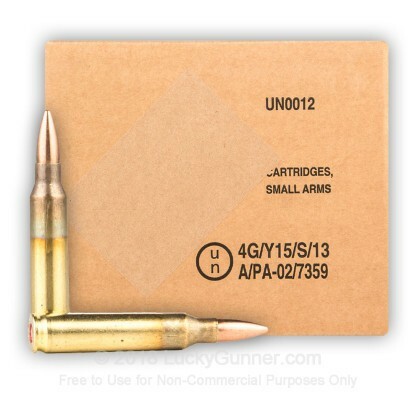 These Bosnian Surplus 5.56x45mm rounds are a great range training option for your AR! 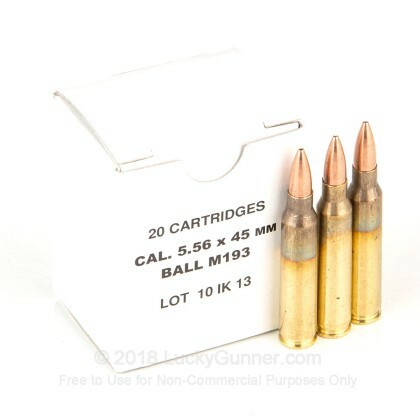 This ammunition is loaded to M193 specs and is safe to fire from all firearms rated for 5.56x45mm. 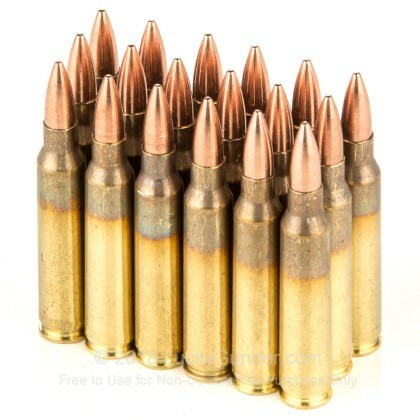 These rounds were originally produced for the military of Bosnia, but are now available to the US market. 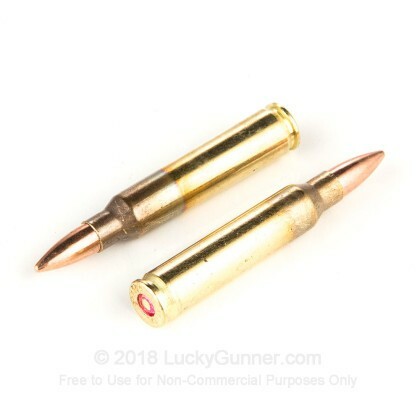 Each round is brass cased, non-corrosive, boxer primed and reloadable. 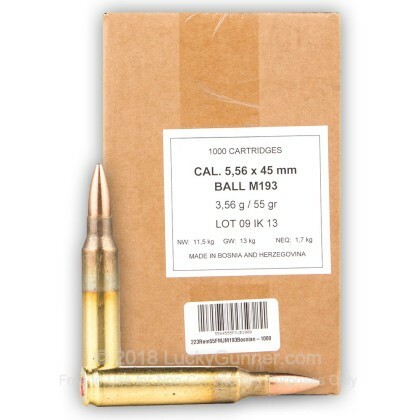 We don't have any reviews yet for this particular 5.56x45mm ammo from Bosnian Surplus. 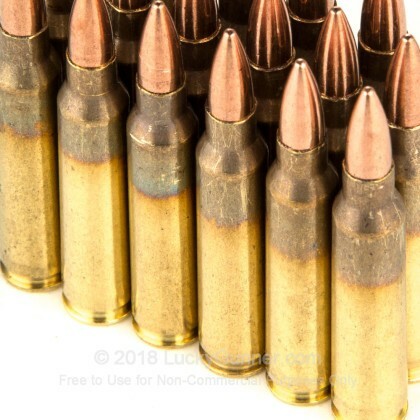 If you'd like to be the first to review this particular 5.56x45mm ammo from Bosnian Surplus, fill out the form below.